One of the best resources you have as a filmmaker is teaming up with your local camera and lighting rental houses. 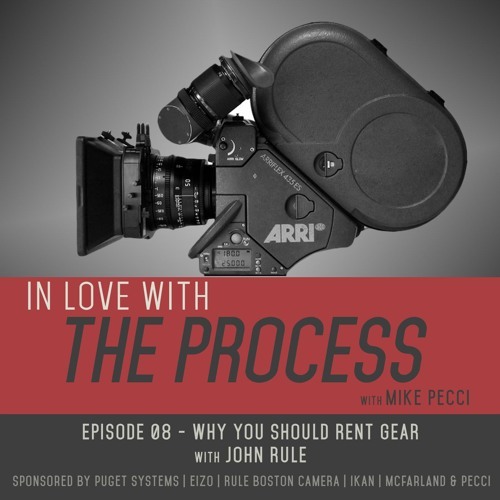 In this episode Pecci talks about his 16+ year relationship with Rule Boston Camera and owner John Rule. They talk about the benefits of renting gear, learning labs, how to get an internship, and much more. If you are looking to learn more about cameras or how to run your small production business, this is the episode for you.